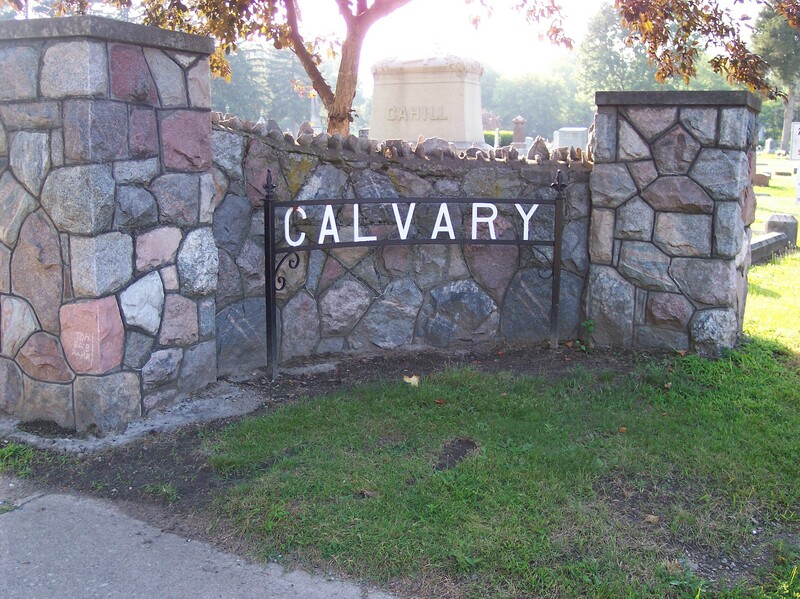 Calvary Cemetery is owned by St. John the Evangelist Catholic Church in Benton Harbor and contains a crucifix monument remembering Knights of Columbus and the Romeo family mausoleum. 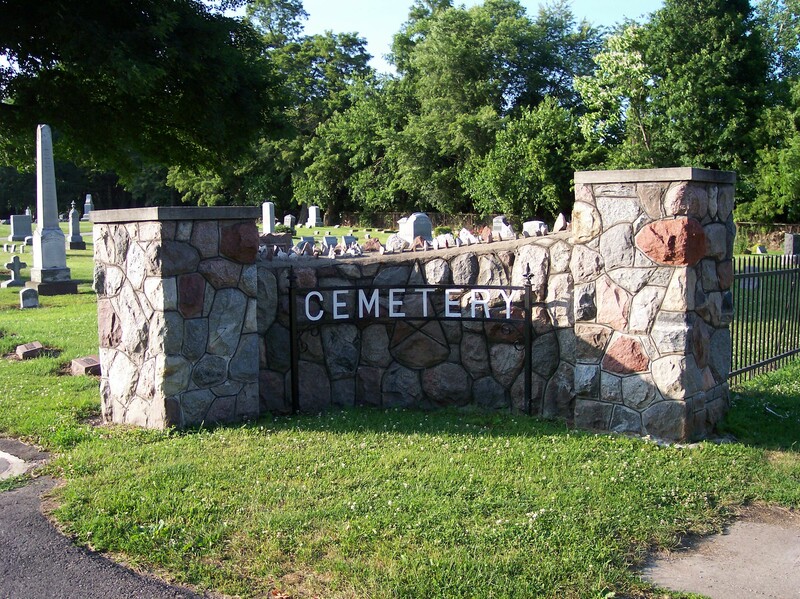 In the spring of 1985, Larry Bollman transcribed the headstones for the Berrien County Genealogical Society. At that time, the oldest burial found was that of Leo Dwan, who was born in 1879 and died in 1881.